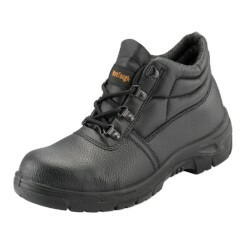 PSF Outback Safety Boot available from Sizes 6 to Size 12 in Honey or Black. 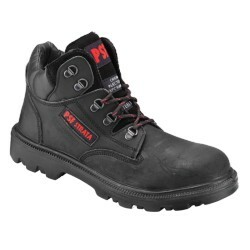 The PSF Outback is a 6" safety boot with a dual density polyurethane/rubber sole which is heat resistant to 300C. 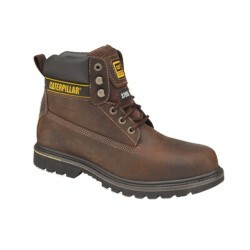 The sole is antistatic to reduce/remove/prevent the buildup of static electricity. The midsole can resist a penetration of 1100 newtons.